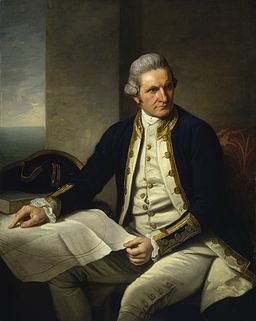 European discovery of Australia by Lieutenant (Captain) James Cook in 1770. Mapping of the east coast of the great south land (Terra australis), after observing the 1769 transit of Venus in Tahiti. 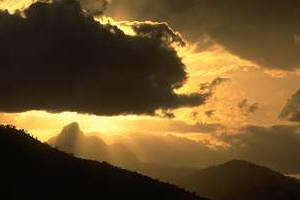 Photo: Mount Warning at Sunset, © David Palmer, Big Volcano.